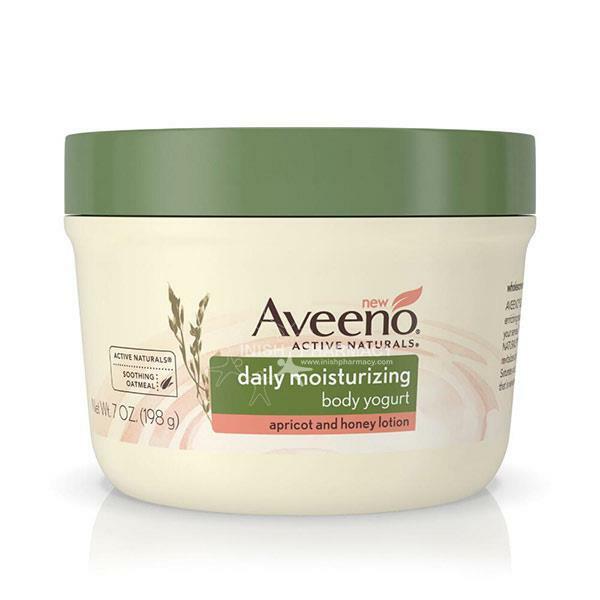 Aveeno Body Yogurt Apricot & Honey lotion is a daily moisturiser that is enriched with natural oats and nutrients. The yogurt Apricot and honey lotion helps revitalised dry skin leaving it hydrated for up to 48 hours. Your skin will be left feeling soft and smooth.